Facebook. Mobile. Google Places. Google+. Pinterest. Twitter. Twitter Cards. Twitter WHATS? Twitter Cards aren’t new, but the platform has introduced three new types of cards that are drawing some serious attention as a way to integrate social and mobile. As you know, it’s all about integration. We know it can get really complicated just understanding all the different marketing avenues available to you, figuring out what makes the most sense for you and just merely keeping up with the trends. Integrating your tactics as a cohesive strategy seems like taking it to a whole different level—but actually, if you make your campaigns cohesive from the get-go you’ll have a much easier time managing your inbound marketing campaign. Would you rather manage a single, yet more complex, marketing strategy, or half a dozen totally separate marketing plans? Yeah, that’s what we thought. Us, too. 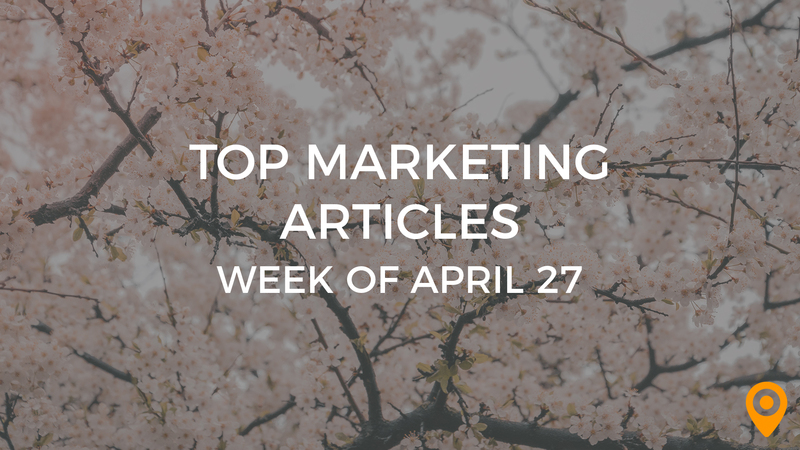 That’s just one more reason we put together the Top 25 Inbound Marketing Articles for you each week—so it’s easy for you to keep up with what’s going on across the various facets of the inbound marketing industry, all in one place. This week, you’ll learn about the new types of Twitter Cards, cool tools for social media management, copywriting for email marketing, and more. Oh, and a few cool bonuses, too. Cognito just released a cool infographic outlining the top 10 SEO tips for 2013. You can find it at Forbes. Link building. Good or bad? Good links are important for SEO, but how do you go about getting them? Jess DelBalzo, SEO Manager at ImageWorks Creative, shares five things you need to know about links at Business2Community. Thinking about hiring an SEO agency? Discover Your Customers reveals four must-ask questions before you make a decision. Synchronizing SEO and social media is a wise move in today’s inbound marketing world. Brick Marketing shares four ways to tie it together. Tools, roundups and social media in one. Sounds like a recipe for a happy Friday! Rebecca Debono, Social Media Strategist at Digitaria, reveals her five favorite social media tools at iMedia Connection. It’s been a little while since we’ve talked about the power of Pinterest. Inkling Media hasn’t forgotten about the image-driven social craze, though: They’re offering up five ways small businesses can make use of Pinterest’s popular platform. Speaking of Pinterest, have you converted your account to a Pinterest business account yet? Check out these three tips from Sociable360 on making the most of your business presence on Pinterest. Google+ has risen to the top of something, emerging as the social leader in local search marketing. Get the scoop from Brafton. There’s a mobile shift occurring in local search—and you can take advantage. Anna Bager, VP and General Manager of IAB Mobile Marketing Center of Excellence shares, how you can capitalize on the shift at ClickZ. Glenn Gabe, Digital Marketing Consultant at G-Squared Interactive, reveals Facebook Graph Search’s Local Ranking Factors at Search Engine Watch. We’re all about email marketing this week. If you missed it, check out our Top 25 Free or Low-Cost Email Marketing Web Applications, and if you’re looking for a sweet email marketing template you can customize, we’ve got more than 800 of them for ya! Beyond all that, copy is critical—and Amanda Clark, President and Editor-in-Chief of GrammarChic, Inc., helps you out in that aspect with 10 killer tips for effective email copywriting at Business2Community. Want a better email marketing campaign? We’re in! Liza Shaw features an infographic outlining five crucial considerations to up your email game, courtesy of EricWelke.com. Is email marketing still beneficial for your business? Well, yeah! In all honesty, it can be if done right—but it can also be a colossal waste of your time if you don’t take the time to strategize, integrate with your other tactics and appeal to your audience. Integrated LeadGen Results shares two compelling reasons you should still be using email as a part of your marketing mix. Facebook’s mobile location pages have a new look. All Facebook shares some insights on Facebook’s mobile location pages redesign and how you can take advantage–simplified interactions between mobile users and businesses is just one of the advantages. Hmmm, will this be enough to push Facebook ahead of Google+ in the social media for local search race? So many devices, so many user preferences, so many mobile browsers…ugh. Mobile optimization seems all too much to take in, but Peter Dille has six tips to get you on the right track—and help you chill. Check it out at Adotas. What the heck is a Twitter Card, and how can it help you with mobile marketing? Yet another socially integrated feature for mobile marketers, and Anne Ward of Mobile FOMO has the scoop. What’s the point of all that content marketing? To drive leads and increase sales, of course. Endless Leadz has six simple solutions for making it happen. Think you know everything there is to know about content marketing? Find out if you’re buying into these 12 common misconceptions at JeffBullas.com. It’s Friday. Let’s start the weekend off on a positive note. 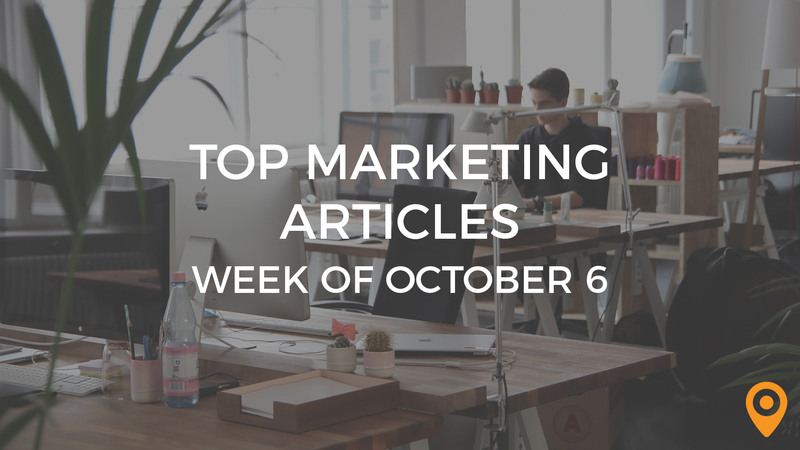 We have just the thing: Some inspiring content marketing stories from CopyContentMarketing.com. We’re fairly certain this post will inspire at least a few weekend daydreaming—er, brainstorming—sessions. Crowdsourced conversion optimization—should you consider it? Find out at The Conversion Scientist. Schneider B offers 8 effective ways to increase your blog’s conversion rates, authored by none other than Daniel Sharkov. 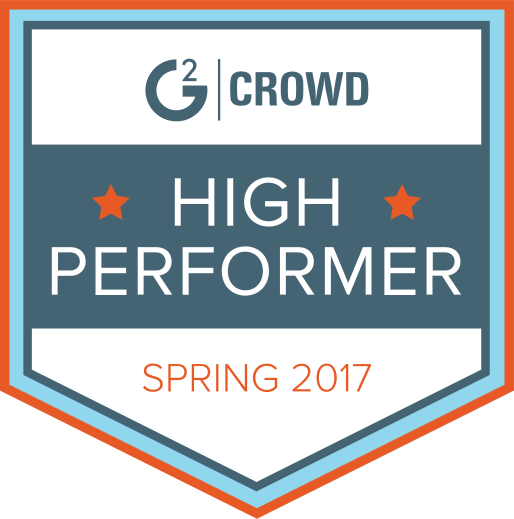 Frustrated with your conversion rates, but don’t have a lot of extra budget to throw at CRO right now? Check out these five free tools to help you boost your conversion rates, courtesy of Diamond Website Conversion. Ooops! Don’t be the next person to be kicking yourself for a big reputation management mishap—Supermedia shares six online reputation management mistakes to avoid. Wow. Jacquelyn Lynn shares a compelling personal story about an entity which used a not-so-hot reputation management strategy to respond to a blog about a reputation management strategy used for a previous issue. It sounds confusing, and rightfully so, but it’s a definite must-read to understand just how complex the world of online reputation management can get. If you’re suddenly caught in a reputation crisis, what should you do? Take action or stay silent? Seven Boats takes a look at the “go mute” strategy and possible alternatives. Dave Kerpen, CEO of Likeable Local, reveals his seven favorite social media tools to help you stand out online. Get the list at LinkedIn. Is your social analytics tool working for you? Social Media Today hosts a webinar featuring four expert speakers with details on really getting the most from social media—and your analytics solution. Worth a listen, or download the slides to browse at your convenience. Is conversion optimization more important than click-through? AdRants says so—and has a free report detailing why relying on clicks to drive conversions for display advertising is a dead end.